In the Shady City it takes a brave cop to walk the streets. Shady City’s finest are as touch as the streets they protect. 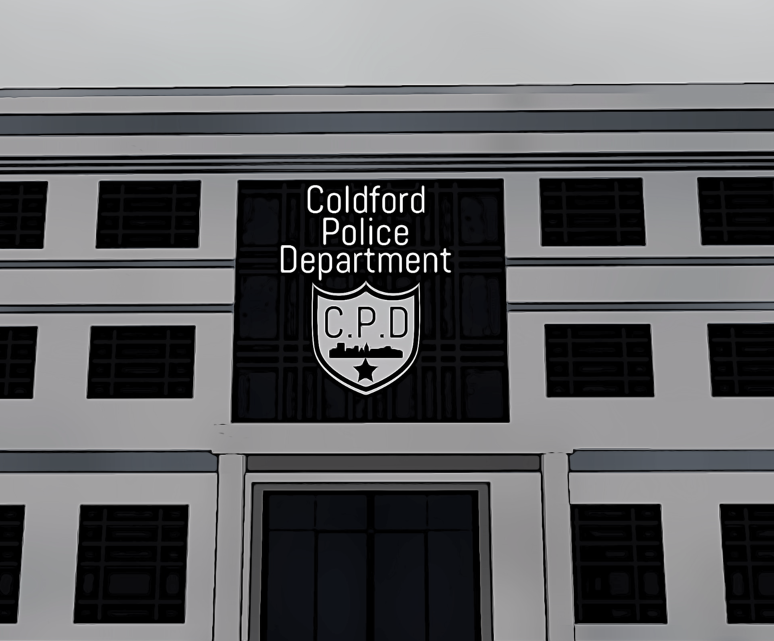 There are many confessions made within the walls of Coldford Police Department (CPD). Such confessions include the kidnapping of a young girl named Marjorie (MAESTRO) or the murder of half the Filton University anatomy class (CONFESSIONS). The brave men and women of CPD are always torn between what’s right and what needs to be done. Things can get sticky as the lines of morality are blurred. When a reporter comes to them with one of the most incredible story they have ever heard it seems like it’s time to take the streets on force. The city is descending into chaos and it needs all the brave wearers of blue it can find. If those in uniform are willing to bend rules a little to get the job done, all the better. Vivika Widow is the author of various thriller and horror books. The Knock, Knock series is free to read HERE at Vivika Widow Online. Click HERE to check out other titles.